The concept of “the standard of care” is often discussed among physicians, and yet the legal definition of this term is frequently not understood. 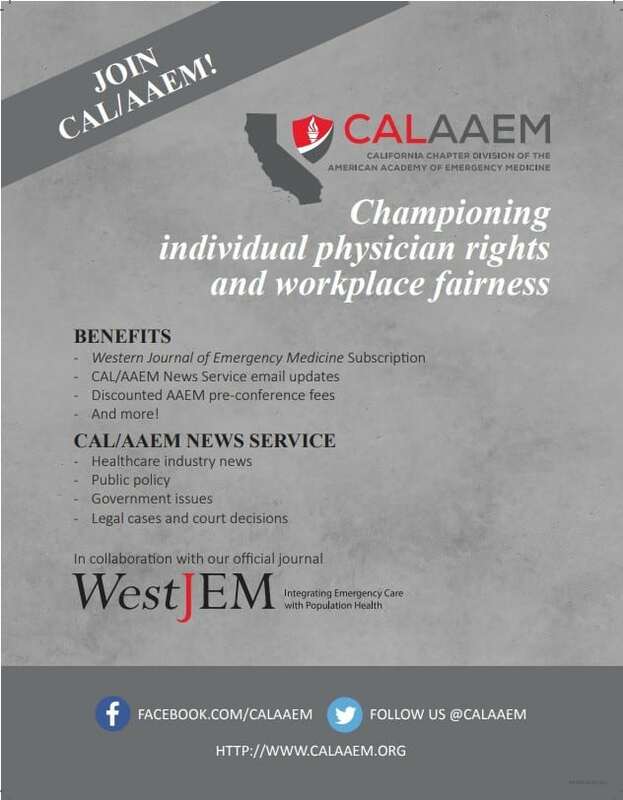 Emergency physicians are on the front lines of medicine and are frequently involved in medical malpractice cases. 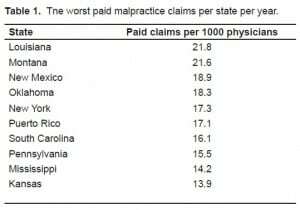 It is estimated that 7–17 malpractice claims are filed per 100 physicians every year.1,2 States vary in the number of these claims that result in payment (Table 1).3 Thus it is important to know how the legal system defines the standard of care, and to what standards we as physicians are being held. 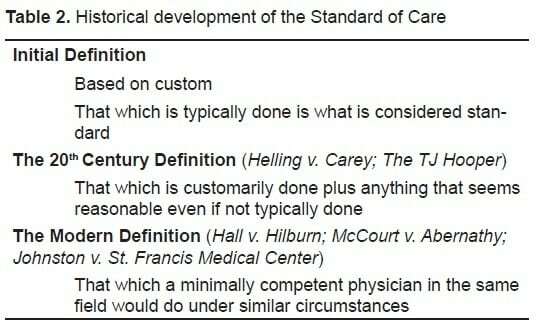 A chronological approach to the evolving definition of the standard of care through legal history will help to understand the current concept and nuances of the term. Table 1. 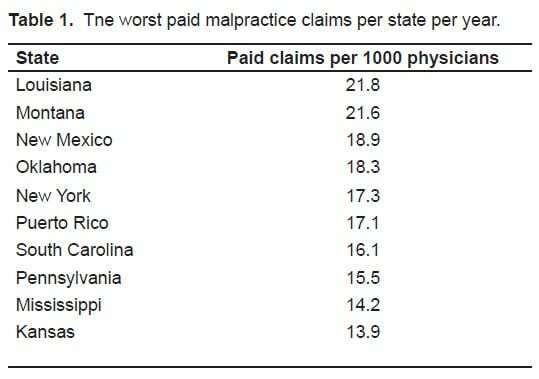 Tne worst paid malpractice claims per state per year. Negligence, in general, is legally defined as “the standard of conduct to which one must conform… [and] is that of a reasonable man under like circumstances.”4 In law, medical malpractice is considered a specific area within the general domain of negligence. It requires four conditions (elements) be met for the plaintiff to recover damages. These conditions are: duty; breach of duty; harm; and causation. The second element, breach of duty, is synonymous with the “standard of care.” Prior to several important cases in the 1900s, the standard of care was defined by the legal concept of “custom.” As quoted in the 1934 case of Garthe v. Ruppert, when “certain dangers have been removed by a customary way of doing things safely, this custom may be proved to show that [the one charged with the dereliction] has fallen below the required standard.” 5 Put another way, if others in the business are commonly practicing a certain way that eliminates hazards, then this practice can be used to define the standard of care. A jury still needed to decide, however, whether this “custom” was reasonable and whether the deviation from this “custom” was so unreasonable as to cause harm. Two cases changed the legal definition of the standard of care as it is applied in medical malpractice law today. The first case had nothing to do with medicine, but rather a tugboat. The case of The T.J. Hooper in 1932 helped to alter how the legal profession thought about custom and the standard of care. In this case, the owner of the tugboat T.J. Hooper was sued for the value of two barges. The tugboat had been caught in a storm and the two barges it was transporting sunk. The owners of the barges charged that the T.J. Hooper was unsafe for duty at sea as it did not have a radio receiver to review important storm warnings. In addition, they charged that it was “customary” for tugboats to have this radio receiver. They claimed that if the T.J. Hooper had a radio, they could have been warned of the storm and avoided it. In reviewing the case during appeal, Justice Learned Hand ruled in favor of the barge owners; however, he did not do so based on custom. He indicated that it was not in fact customary for tugboats to be outfitted with the receivers, but that since the practice was reasonable, the owners of the T.J. Hooper could be help liable for damages. He stated, “In most cases reasonable prudence is in fact common prudence; but strictly it is never its measure; a whole calling may have unduly lagged in the adoption of new and available devices. It never may set its own tests, however persuasive be its usages. Courts must in the end say what is required; there are precautions so imperative that even their universal disregard will not excuse their omission.” 6 In other words, if there is a practice that is reasonable but not universally “customary” it may still be used as a measure of the standard of care. The good news for practicing physicians is that in more recent cases there appears to be an effort to ensure that jurors understand that the standard of care does not mean perfection in practice. While old cases in law tend to be more powerful as they have stood the test of time, these more recent cases help show a trend toward keeping jury expectations realistic. In this case, Dr. Hilbun did not provide “minimally competent care,” but the good news from a physician’s standpoint is that the law only requires “minimal competence.” The care does not even have to be “average,” which makes sense; otherwise, 50% of all medical care would be malpractice by definition. “The mere fact that the plaintiff’s expert may use a different approach is not considered a deviation from the recognized standard of medical care. Nor is the standard violated because the expert disagrees with a defendant as to what is the best or better approach in treating a patient. Medicine is an inexact science, and generally qualified physicians may differ as to what constitutes a preferable course of treatment. Such differences due to preference…do not amount to malpractice. I further charge you that the degree of skill and care that a physician must use in diagnosing a condition is that which would be exercised by competent practitioners in the defendant doctors’ field of medicine…. Again, the judge re-enforced that the care provided by a physician be minimally competent, may differ from the care of other physicians and that a bad outcome does not mean that the standard of care was not met. A final case that helped define the modern definition of the standard of care is Johnston v St. Francis Medical Center from 2001.13 In this case, a 79-year-old male who presented with abdominal complaints was evaluated with radiographs and labs, but his examination was equivocal. Two physicians examined him during the course of the day and found him to be in mild distress. Additional studies to include computed tomography and ultrasound were ordered, but the patient became hypotensive and was sent to the intensive care unit (ICU). The ICU physician thought he might have an aortic aneurysm, which was confirmed during laparotomy. The patient died in the operating room. The plaintiffs argued that the physicians should have diagnosed the aneurysm earlier. All of the experts, except one, in the case indicated this was a difficult diagnosis. The court ruled in favor of the physicians. More importantly however; the court made it clear that while the aneurysm was obvious on radiograph and labs once the diagnosis was made, hindsight can not be used for evaluating the conduct and judgment of the physician. In this case the diagnosis of aneurysm was “possible” but difficult enough that missing the diagnosis did not amount to not providing the standard of care. This is in sharp contrast to the prior case of Helling v. Carey. A brief discussion on the use of clinical practice guidelines (CPG) as defining the standard of care is warranted. Extensive reviews of the subject are available for the interested reader.9,14–16 Several court cases have addressed the use of CPGs, and currently there is no set standard for how these documents are used in court cases. Some courts allow more liberal use of the CPGs, and others require more scrutiny as to the scientific validity of the CPG before it is admitted. Normally a document like a CPG would be considered “hearsay” in the courts, as the author is not available to testify or to allow for cross-examination. However, the court cases dealing with CPG use have suggested that if the guidelines are of some scientific validity, that they may be used as “learned treatises” and bypass the hearsay rule. 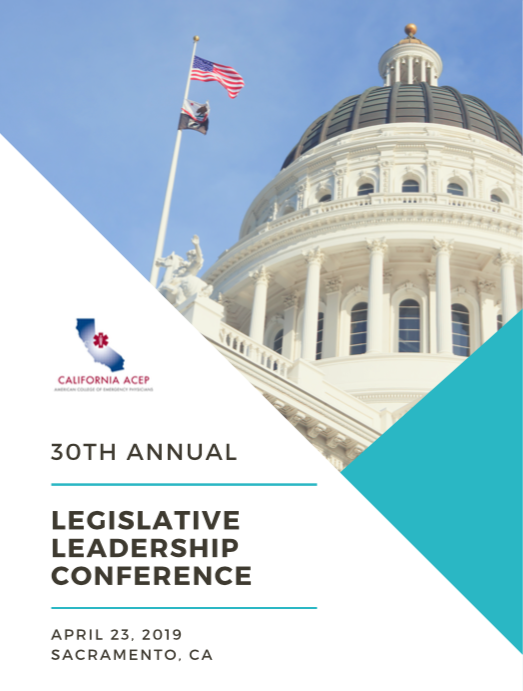 CPGs may be used to lend credence to an expert witness, to impeach an expert witness, to defend a physician for following the document as the standard of care, or to suggest physician deviance from the document as deviance from the standard of care. In the end, an explanation by an expert as to why a CPG is indicative or not indicative of the standard of care goes a long way in a court case. When one side uses a CPG in a court case, it is up to the opposing side to ensure that the jury is given adequate explanation as to why this may or may not actually represent the standard of care. This is a continually evolving topic and is currently dealt with on a case-by-case basis. Now recognizing the complicated issues that arise with formulation of CPGs, it would seem optimal that committees who develop these guidelines should allow flexibility, include multiple sources of scientific merit, and not be dependent on the opinion of a relatively small panel. In addition, if clear evidence is sparse, this should be openly acknowledged in the formation of the guideline. In conclusion, the concept of the standard of care has evolved over the years and will continue to change as legal theory in this area develops. Hopefully this will allow for increased certainty and clarity, which is the stated goal of all laws. The bad news is that there are several important cases where the suggestion is that even if a practice is not the standard, if it is reasonable, a physician can be found culpable for not pursuing that course of action. 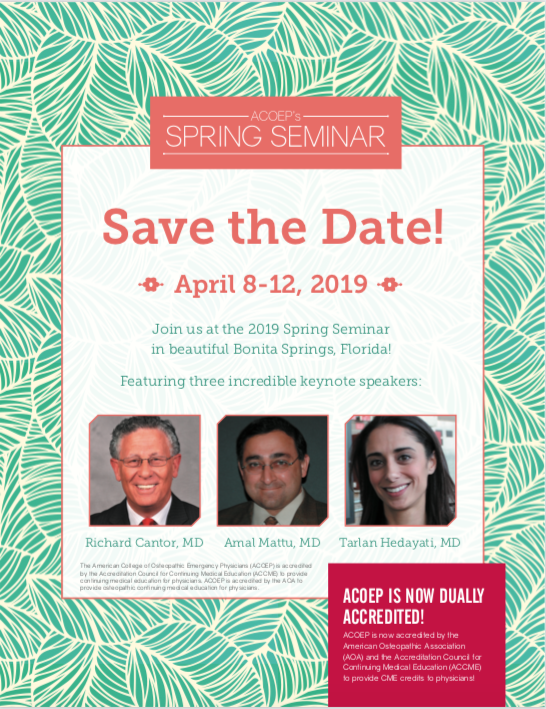 The good news for physicians is that in more recent cases the courts have frequently upheld that the standard of care is what a minimally competent physician in the same field would do in the same situation, with the same resources. These recent cases also note that bad outcomes are to be expected, and all entities can not be expected to be diagnosed. Finally, clinical practice guidelines are being used more frequently in court cases as support for the standard of care; however, their acceptance and uses are continually changing and decided on a case-by-case basis (Table 2). 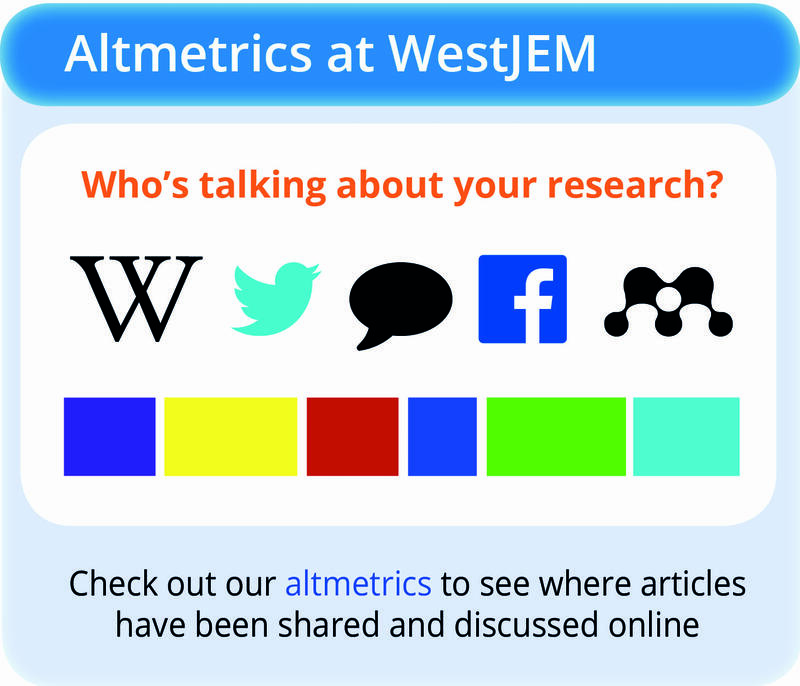 Emergency physicians should be aware of these landmark cases that define the standard of care. In addition, physicians should be familiar with the content of various clinical practice guidelines so that one may practice by them, or document reason for deviating from them. Each state will also have statues that define malpractice in very specific terms. Physicians should review the relevant laws based on the state they practice in. By practicing with these concepts in mind, an emergency physician can feel more confident in daily practice, and when faced with a malpractice action. With this basic knowledge, the physician facing a suit may be able to assist his legal team in optimizing his/her defense. 1. American Medical Association Center for Health Policy Research The Cost of Professional Liability in the 1980’s. Chicago, IL: 1990. 3. The Kaiser Family Foundation State Health Facts. Available at www.statehealthfacts.org. 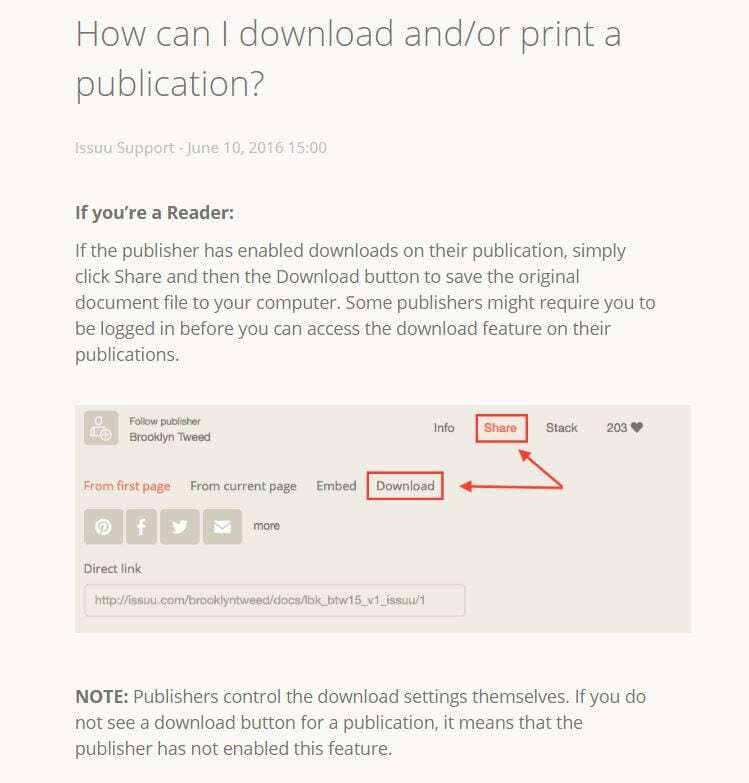 Accessed May 15, 2009. 4. Restatement of Torts, Second. Section 283. 5. Garthe v. Ruppert, 264 N.Y. 290, 296, 190 N.E. 643. 10. Revised Code of Washington. Section 4.24.290. 11. Hall v. Hilburn, 466 So. 2d 856 (Miss. 1985). 12. McCourt v Abernathy, 457 S.E.2d 603 (S.C. 1995). 13. Johnston v. St. Francis Medical Center, Inc., No. 3 5, 236-CA, Oct. 31, 2001.